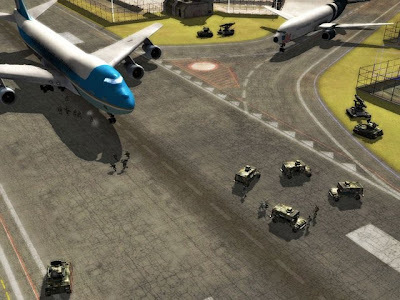 The expansion pack to the near-future, geopolitical techno-thriller RTS. 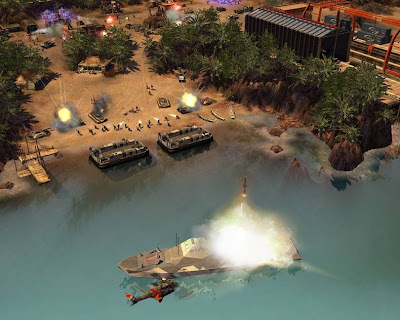 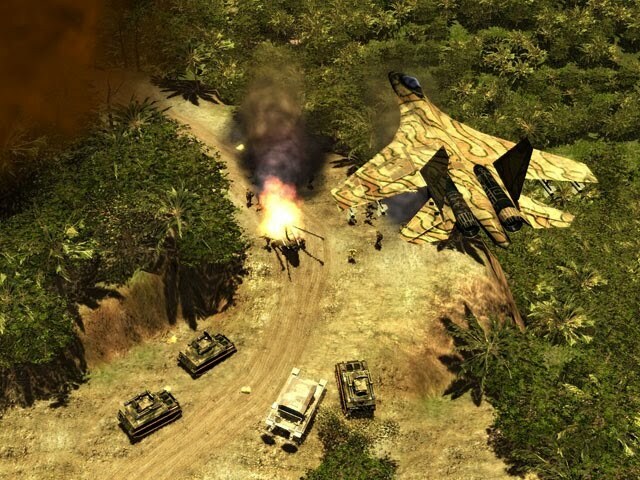 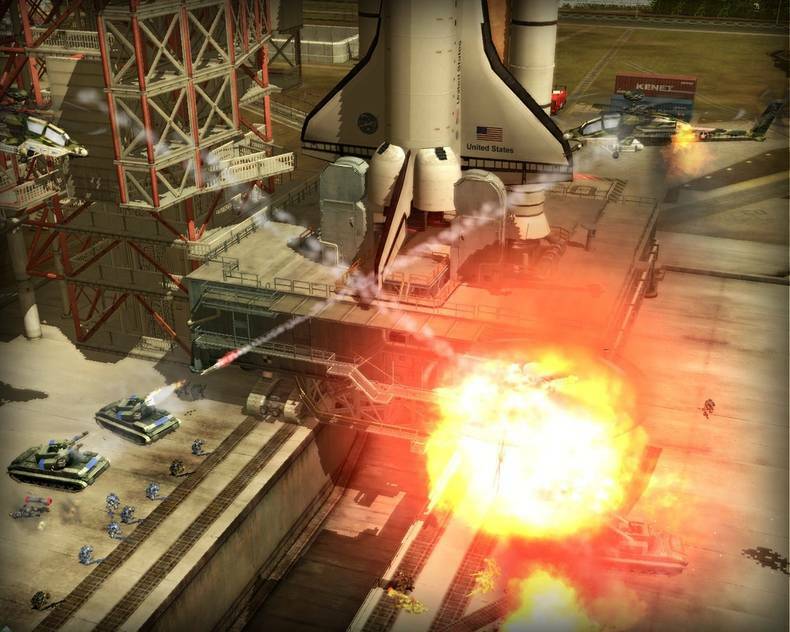 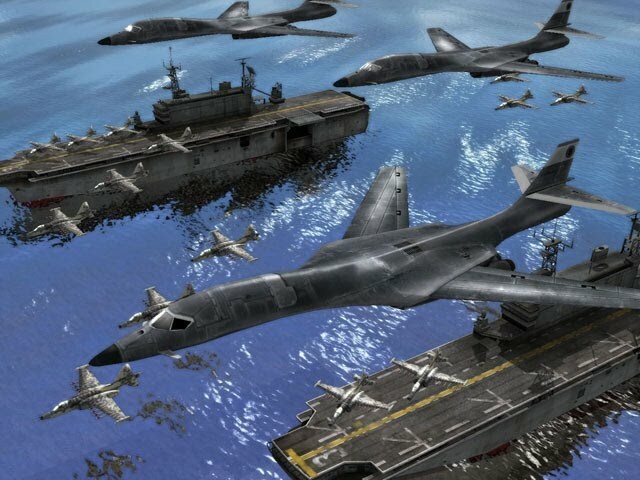 Features significantly improved physics and graphic technology, fully customizable multiplayer games, mercenary units, improved control system, new units, revised aircraft and artillery, an entirely new campaign set in a new real-world location, new maps, and additional multiplayer enhancements. 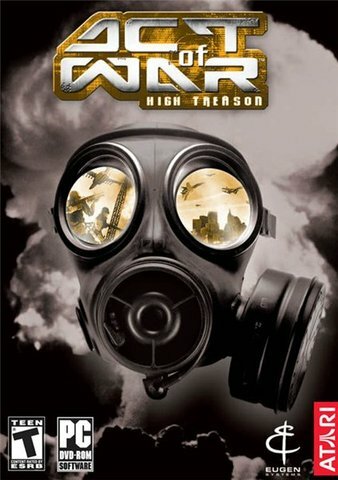 This entry in the franchise was released as a stand-alone package in North Americafor fans of the original, but in the rest of the world, it used a standard expansion set-up that required the original to operate.